We are excited to be launching our very first podcast featuring Kenyetta Marie. Today, Kenyetta will share with us her personal journey in discovering her purpose and some things she learned along the way. Check it out! Feel free to leave comments and feedback! 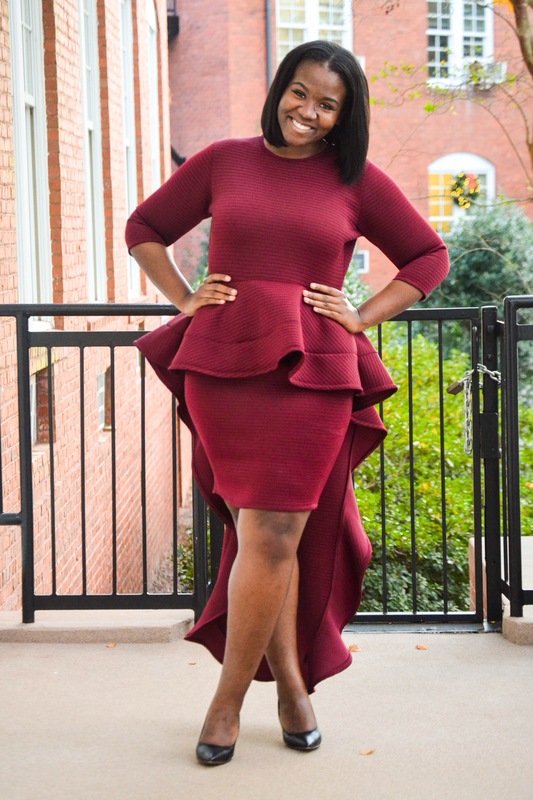 Kenyetta Nesbitt, known in the social media realm as Kenyetta Marie, is a growing millennial trailblazer, public speaker, and leader. Born and raised in a small, rural town in Southeast Georgia, Kenyetta is known for her amazing intellectual abilities and zeal for all things education and professional growth. Read more about her here. Find and order Kenyetta’s new planner: “Discovering Your Best Self” here. Thank you for stopping by our site. Hope you enjoyed the recording!